TVEMT is proud to offer an EMT certification course on the campus of University of Pennsylvania. The EMT course held at UPENN is offered as a 200-hour Hybrid course. Approximately 100 hours of the course will be completed as an on-site lecture. Approximately 100 hours of the course will be hands-on practical skills. In addition to the on-site portion students will have access at home via online learning software. This online portion will allow students access to lectures, PPT, quizzes, flashcards, and so much more. Keep scrolling for more information and how to register! Click the Q&A for more information and FAQs. to gather more information on the course. 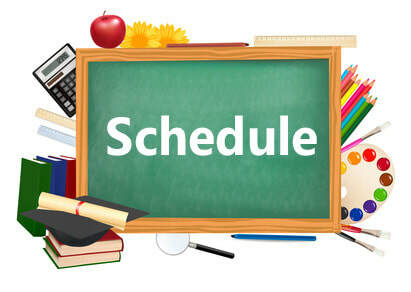 Click on the class schedule photo for our upcoming course schedule. Registration Includes: hands-on labs, initial exams, final exam and final retest. Transportation to and from patient contact locations not included in course fees. After December 30, 2018. NO REFUNDS, NO EXCEPTIONS!!! Regardless of registration date.